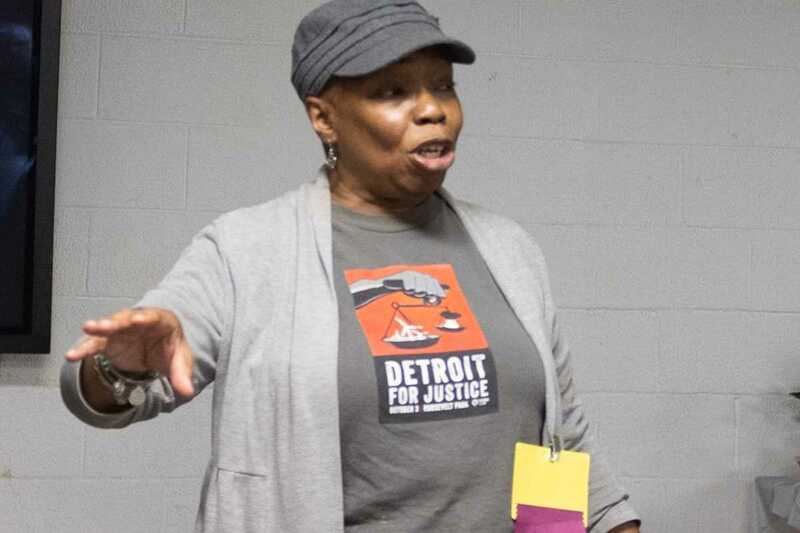 Detroiters Working for Environmental Justice posted The “original sin” of air quality regulations is keeping communities polluted. But that’s changing. Why is no one talking about black women abused by police? There are many misconceptions about recycling, some extending back decades, but U.S. "waste" plastic is now a near-billion-dollar business — and the reason is that recycling works. Deal ➤ E4TT: "Emigres & Exiles in Hollywood"
'Ensemble for These Times (E4TT) kicks off its 11th season with seldom performed classical works by some of the extraordinarily gifted composers who fled Europe in the 1930s and \'40s, many of whom went on to win multiple Academy Awards, creating the characteristic Hollywood sound that shaped what we hear at the movies today. This concert at the Berkeley Piano Club stars soprano Nanette McGuinness, cellist Anne Lerner-Wright and guest pianist Xin Zhao and will also include selections from E4TT\'s 2018 release, \"The Hungarians: from Rozsa to Justus\", which won a Gold Medal at the 2018 Global Music Awards.